Healthy food recipes meant to present those recipes which are low carb, less fat and low in cholesterol. 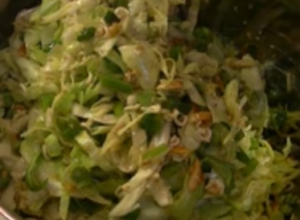 These foods comprise of fish, chicken, vegetables, soup and rice items. Combination of 2-3 of these items can make a complete meal for those having diabetes or heart-related issues. It is perfect for those who need to eat more protein with a moderate carb, less cholesterol, and fat. 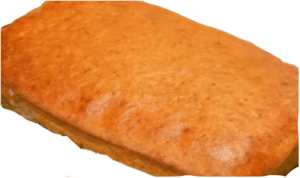 Main ingredients of the fish loaf are tuna fish, egg, milk and grounded dry bread with some tasty spices. Presence of mega 3 fatty acid of fish makes it a real healthy food with many health benefits including control of blood pressure and heart-related diseases. 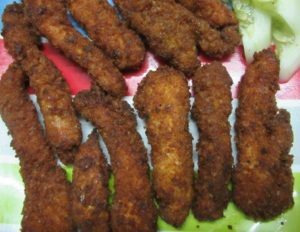 Chicken stick crumb is one of the healthy foods recipes with a very low carb and fat content. Crispy sticks of boneless chicken will make your meal delicious with a small amount of calorie and allow you to eat 4 to 5 sticks with tortilla/ naan roti or without anything. Salads are usually kept free of fat and carb. Chicken salad with pineapple is a bit different with rich protein content and a small amount of fat. Chicken and mayonnaise enhance the taste of the healthy foods recipe as a side with another main course. Pineapple plays an anti-viral and anti-inflammatory role. Cilantros also was known as coriander leaves or Chinese parsley are small leafy plants, the whole body of which is edible. These small plants are the rich source of dietary fiber and almost all types of healthy nutrients, vitamins, and minerals. 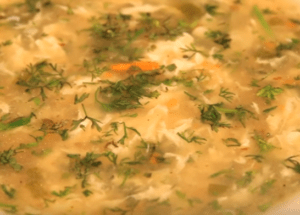 Two variants of cilantro soups as healthy foods recipes are discussed in Sultana’s recipe. Your brain needs some carbohydrate and fat side by side other keto type or low fat items. That’s why rice with lemon or spinach gives you a balance between carb and other healthy nutrients. Rice gives energy to your body at the same time spinach provides dietary fiber, calcium, protein and useful vitamins. Okra or lady finger with low calories and high dietary fiber, vitamin B, vitamin C, folic acid, calcium and potassium is believed to be a diabetic friendly vegetable. 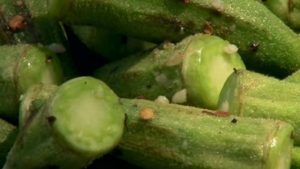 Water soaked with okra pieces are believed reduce blood sugar for diabetes. It is a very healthy food and here you will find two different recipes of okra vegetable. 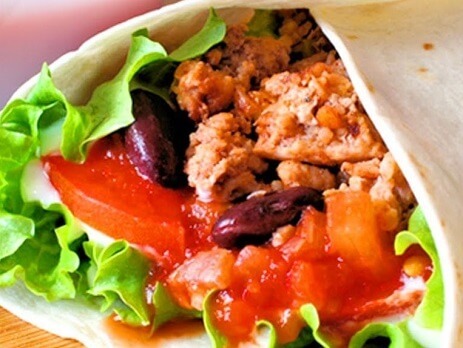 Chicken as a low-fat meat can be the best meat ingredient for different low-fat recipes. 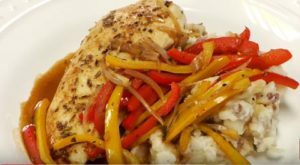 Here two different chicken recipes are discussed, which are not only low fat but also healthy recipes for those are cautious about calories. 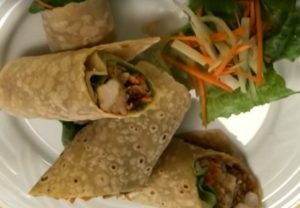 These can be served as main meals for diabetes and heart disease patients. White pomfret fishes are though enriched with a bit higher calorie but enriched with high protein, vitamins, and minerals. 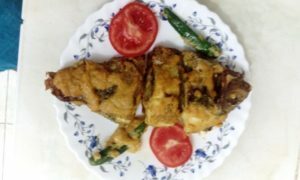 With zero carbohydrates the fish fat of Pomfret makes a very attractive keto type and healthy recipe for a person with a diabetic. 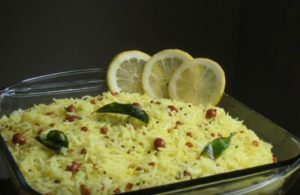 This is also an easy and simple recipe that you can easily cook at home. Tilapia is common fish all around the world. 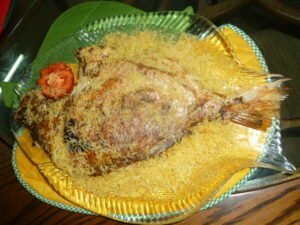 Here is a recipe of tilapiafish. If you like my 10 best healthy food recipes please share the recipes with your family and friends.